MENDAKI recognises and celebrates the achievement of all deserving Muslim students. 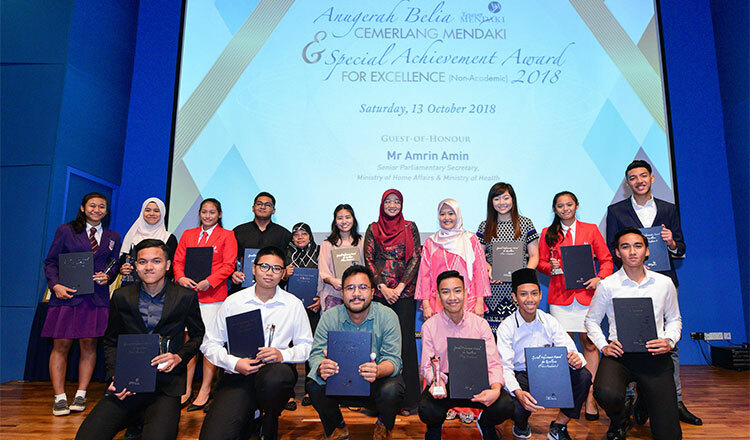 Anugerah Belia Cemerlang (ABC) MENDAKI (Study) aims to inspire the community towards embracing lifelong learning and support them in their quest towards attaining various peaks of excellence. Must be enrolled in a course of study, leading to a formal qualification i.e. NITEC, Diploma, National Examinations (GCE O, GCE N) and above. 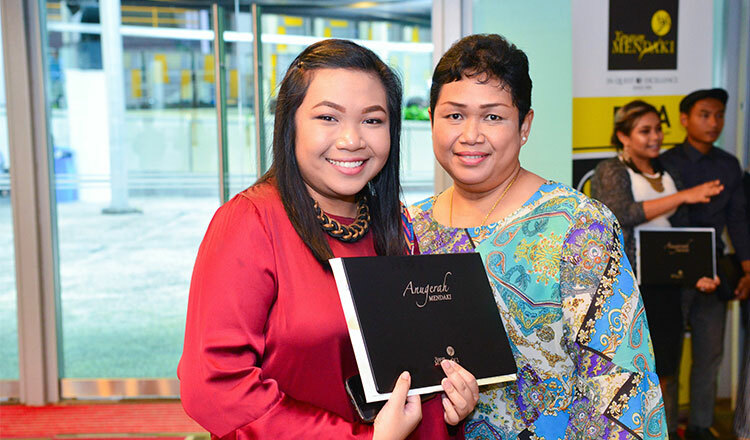 MENDAKI administers scholarships and bursaries for all deserving Muslim students. The scholarship was introduced in December 2016. The preferred courses for the scholarship are, but not limited to, Information Technology, Cloud Computing, Security Technology, Cyber & Network Security, Computer & Networking, Interactive Design, Community Care & Social Services and Nursing. The scholarship was introduced in August 2006. The preferred courses for the scholarship include Bioengineering, Health & Life Sciences, Nursing, Multimedia and Animation, Digital Media Design and Engineering. The scholarship was introduced in 1995. It aims to reward students wishing to pursue courses at any of the local government polytechnics. 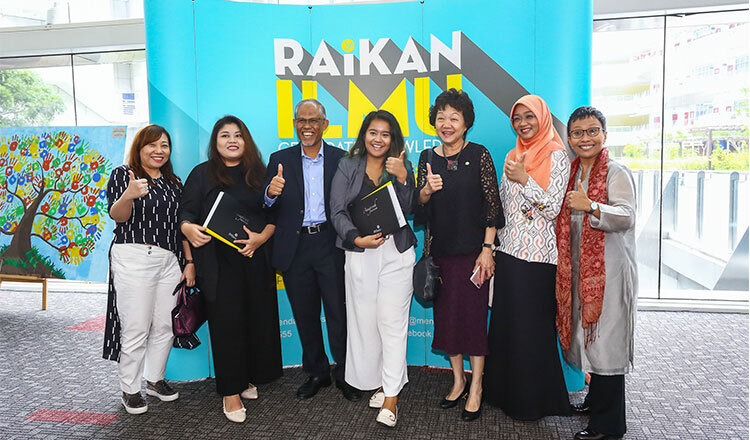 Before 1995, the Public Service Commission (PSC) administered the Special Malay Bursary (SMB) for Malay students studying in the local tertiary institutions. In 1995, MENDAKI took over the administration of the SMB. Malay Singapore Citizen or Malay Permanent Resident of Singapore who has been residing in Singapore for at least 5 years immediately before being admitted to the institution. COPYRIGHT © YAYASAN MENDAKI ALL RIGHTS RESERVED. 51 KEE SUN AVENUE SINGAPORE 457056.